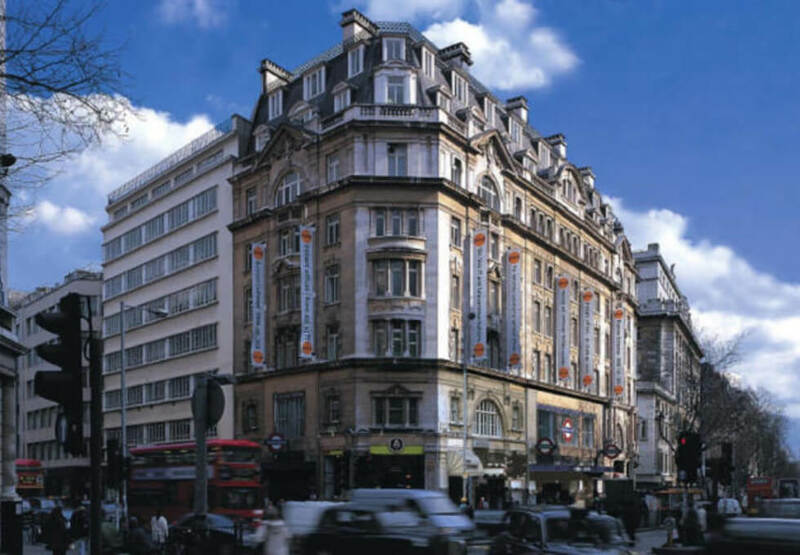 This commercial development offers properties to lease in London’s West End. 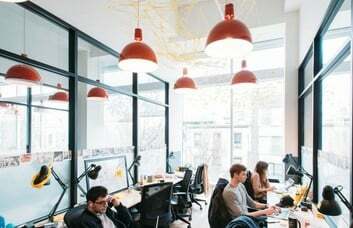 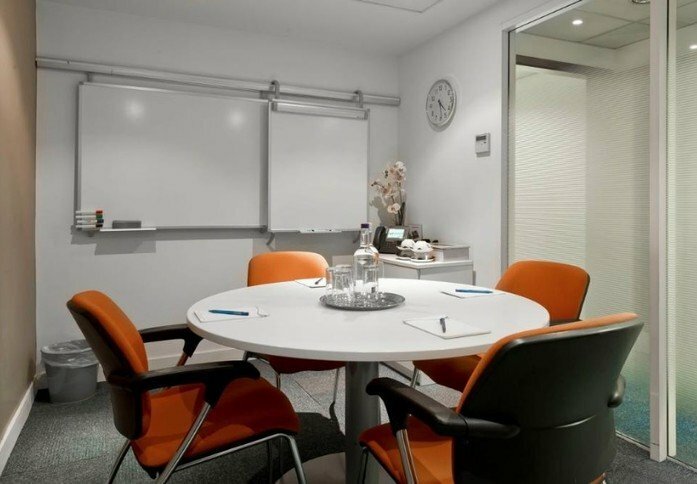 Managed or Serviced Offices can be acquired by companies in a range of sizes. 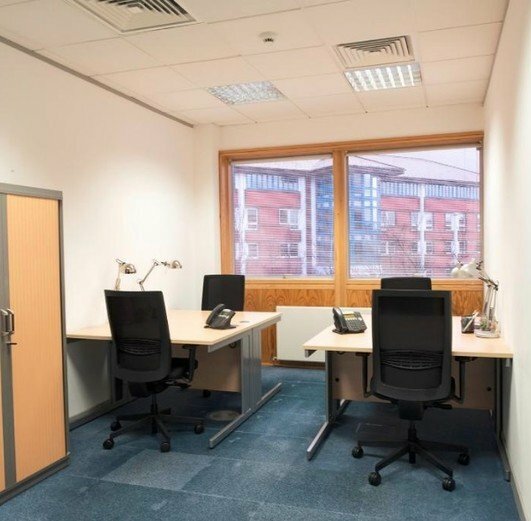 Space is available as either furnished or unfurnished depending on requirements. 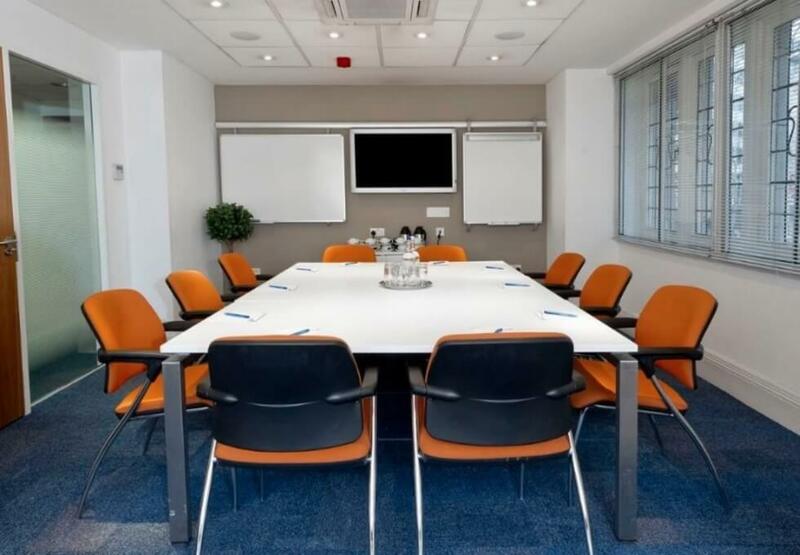 Overall, the rental opportunity is a suitable solution for an organisation of any size and set-up. 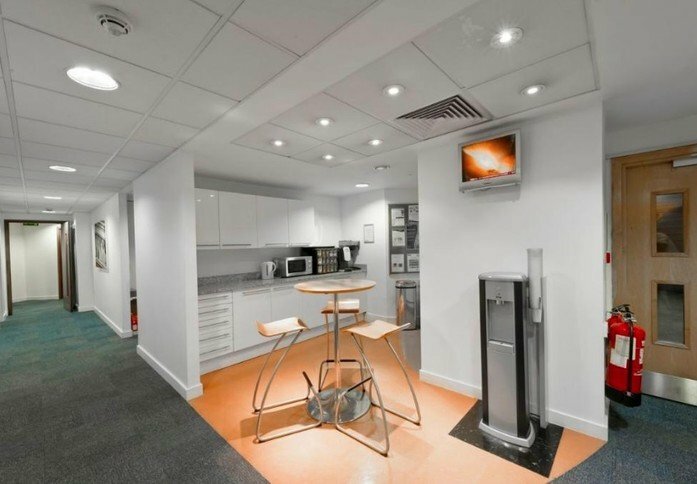 Clients will appreciate the gym and shower systems available in this WC2 property. 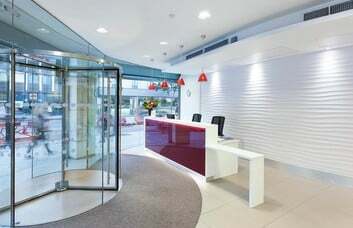 In addition, there is a cafeteria and cafe that can be found in-house for clients and visitors. 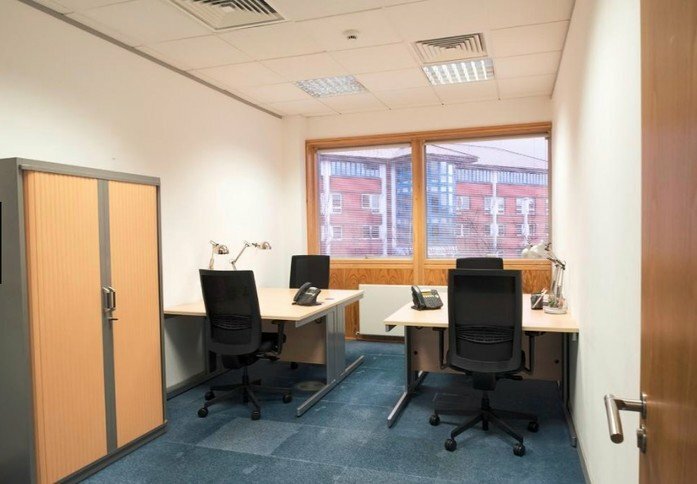 Offices can be rented on floors 1 to 7 as individual areas or complete suites. Air conditioning and lifts provide total comfort to today’s professional businesses. 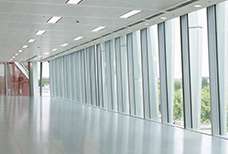 The building can also offer strong technological features if required. 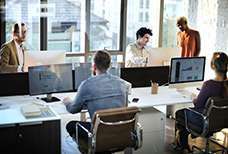 These include optional IT services, telecoms and CAT 5/6 cabling. 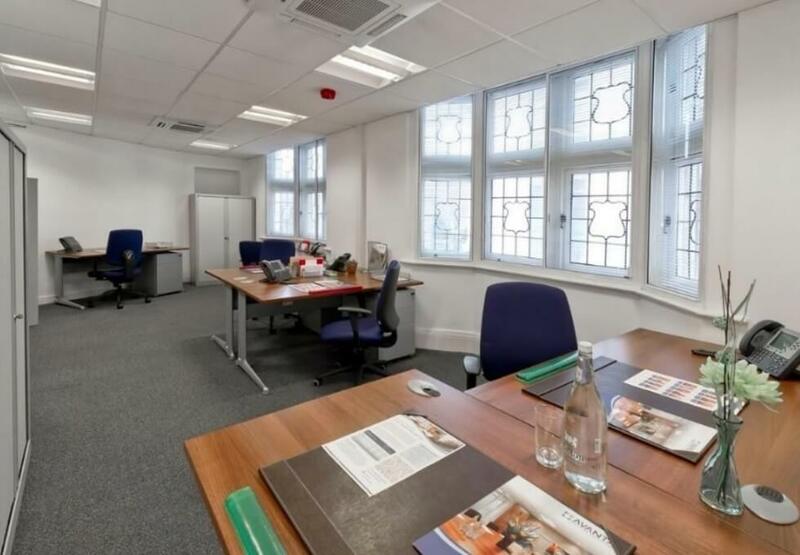 Based in Holborn, the property is in the heart of the city and enjoys a business minded environment. 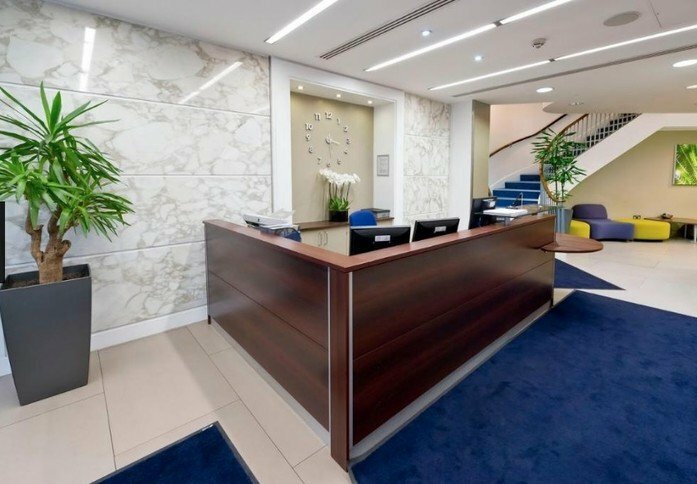 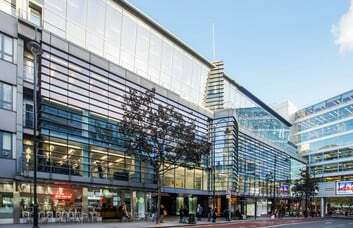 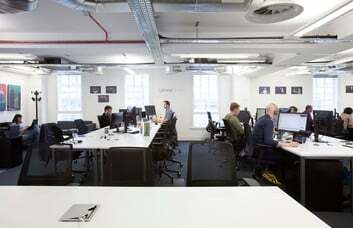 The building is a minute’s walk from the Holborn tube station that serves both the Central and Piccadilly line. London’s Charing Cross is the closest mainline train branch and is less than fifteen minutes away on foot. 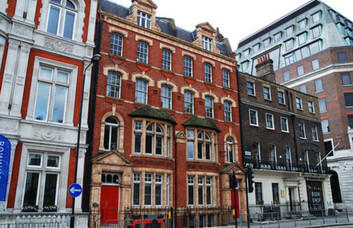 The famous Inns of Courts and Royal Court of Justice are a short walk away from the property. 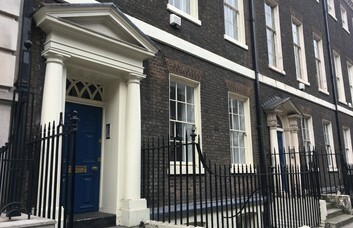 Surrounding areas include Westminster, the political hotbed of the country. 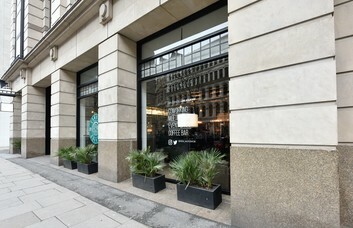 Bloomsbury is also close, offering great coffee houses. 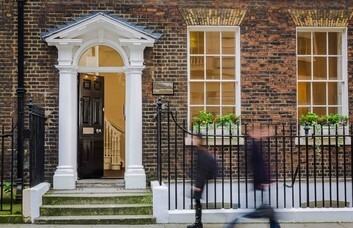 Local green spaces such as Russell Square are within walking distance for clients to enjoy.